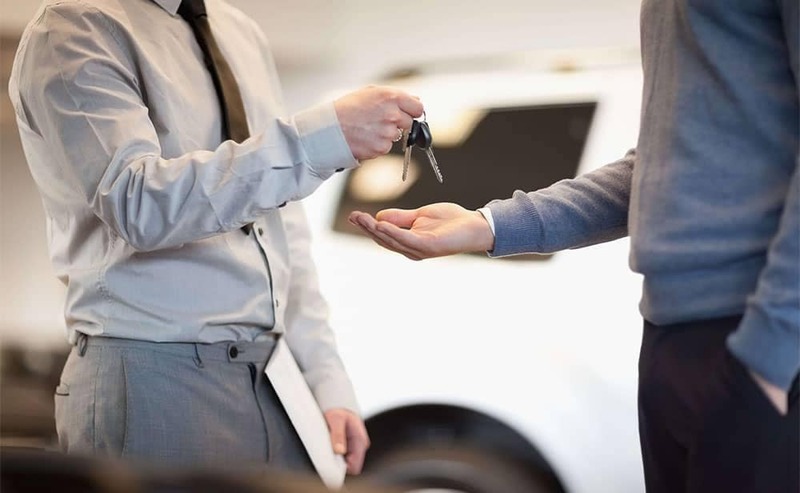 If you live in the Pittsburgh, Pennsylvania area and have been turned down for a car loan in the past, don’t worry – CarHop will work hard to get you approved and driving, even if you have bad credit! 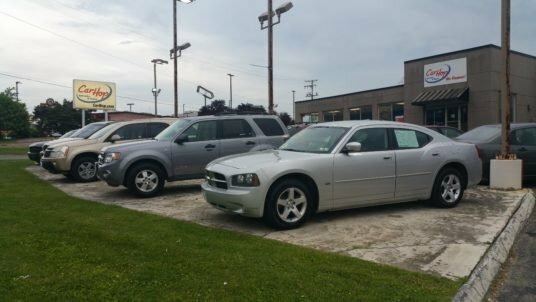 Open since 2012, our team is eager to help you like we’ve helped so many other Pittsburgh residents get a great used car! My goodness we are so pleased Ms. Dottie and Ms. Rachel worked a miracle for us!!! Thanks again ladies you have played an important part in us getting and staying back on track. Helped me finance a great car and helped me get great payment options!!! Customer service lady's we respectful and very helpful!!! I actually recommended people to use this service!!!! Thanks for such a wonderful experience and for the car I got!!! The Port Authority of Allegheny County is the 14th-largest urban mass transit system in the United States, but that doesn’t necessarily mean you can rely on public transportation when it comes to traversing Pittsburgh. 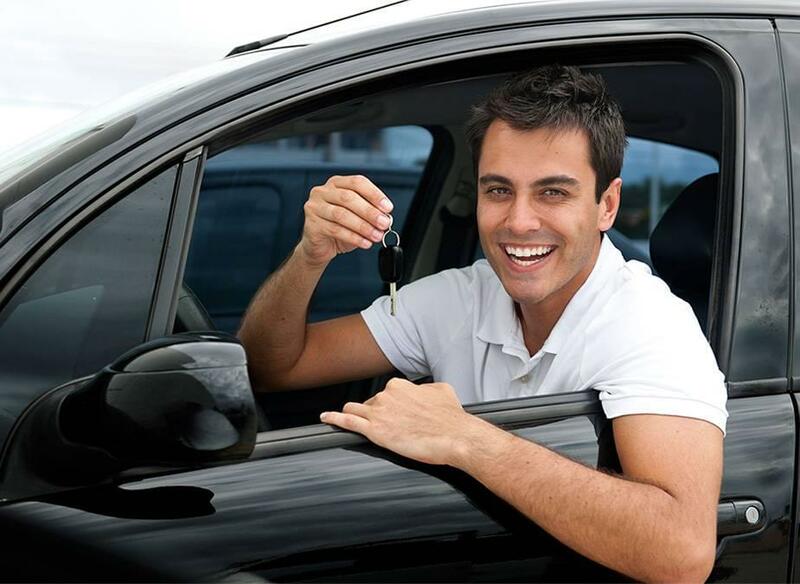 Finding the right used car, on the other hand, will mean greater freedom to explore all the city has to offer! The light rail network has taken over from the original streetcar system and offers five routes across 25 miles of track on modern articulated light rail vehicles. It’s a good enough service when it reaches where you want to go, but you can expect to make several stops, and it’s rare for a station to be just where you want it unless you’re right in the middle of the city. The Port Authority of Allegheny County runs over 800 buses on both standard routes and rapid transit routes across Allegheny County. Those buses are admirably accessible, but they don’t run all through the night, and you’ll often be left waiting or making several transfers during longer journeys. If you’re expecting to reach somewhere like Mt. Lebanon or Bethel Park, you might be in for an uncomfortably long journey. Amtrak is America’s publicly funded railroad service, and it provides acceptable inter-city passenger rail service. The problem is there are only two routes out of the Pittsburgh station: the Pennsylvanian and the Capitol Limited. Both of these routes provide only one trip a day in each direction, so you can’t just hop on for a trip to Penn Hills or Monroeville. If you do want to go farther, expect to pay out the big bucks for a seat. 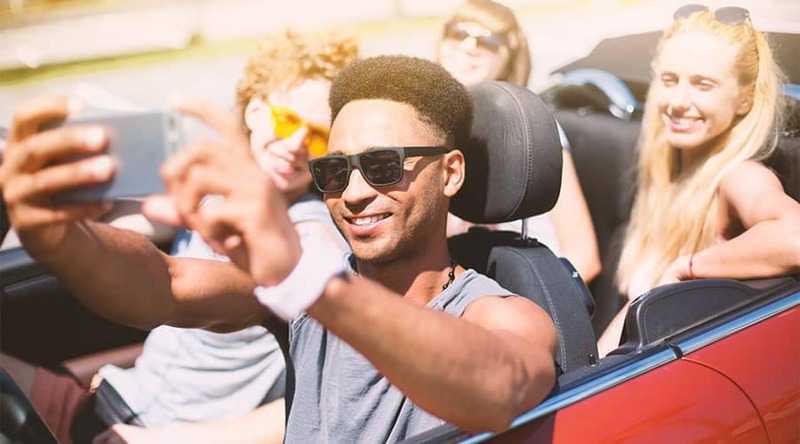 Most people are forced to put their faith in public transportation when owning or leasing a vehicle just isn’t financially feasible, but owning your own car is easier than you think! 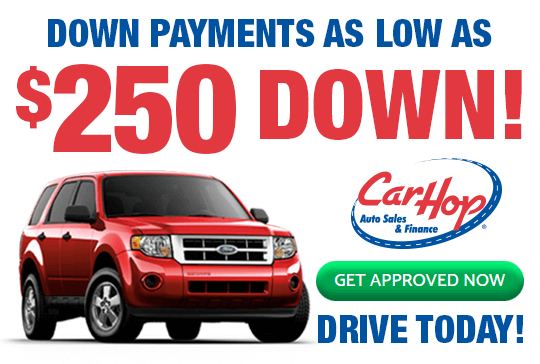 Buy Here Pay Here financing from a CarHop dealership can work for drivers regardless of credit history, and you’ll also enjoy the peace of mind that comes with a 7-day satisfaction guarantee and outstanding warranty. Check out our local inventory today, and take the first steps toward true independence!